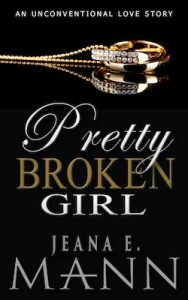 Pretty Broken Girl is the passionate retelling of a marriage gone wrong. From the boardroom to the bedroom, Dakota Atwell and Samuel Seaforth are locked in a battle of wits and desire. One of them will break. One of them will pay. Both of them want to win. Neither of them expects to fall in love…again.